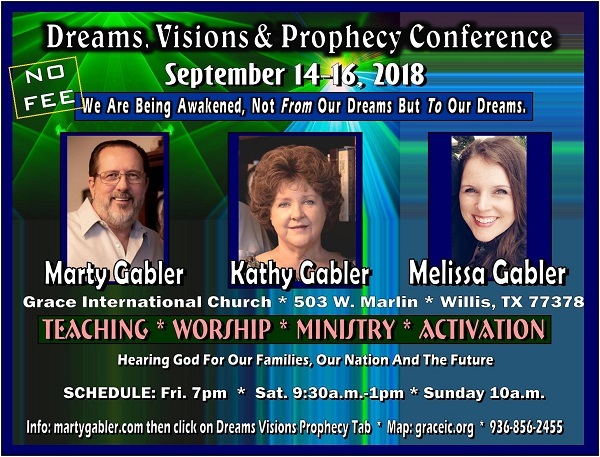 Hearing God in Dreams Visions and Prophecy will be addressed by Marty, Kathy and Melissa Gabler at DVP2018 Sept.14-16. 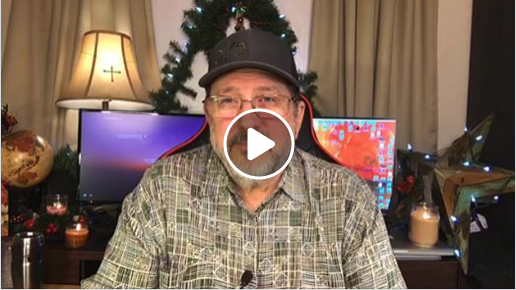 For detailed information CLICK HERE. Safety is not in the multitude of prophesies and visions and revelations. Safety is in the multitude of counselors (Prov.11:14). There are “sheep” who don’t believe they need the flock and certainly don’t need a shepherd because they have a multitude of visions and prophecies. We call those sheep “wolf food”.